So, what is Dungog Pedalfest and why should you come and have a great time with us in Dungog? 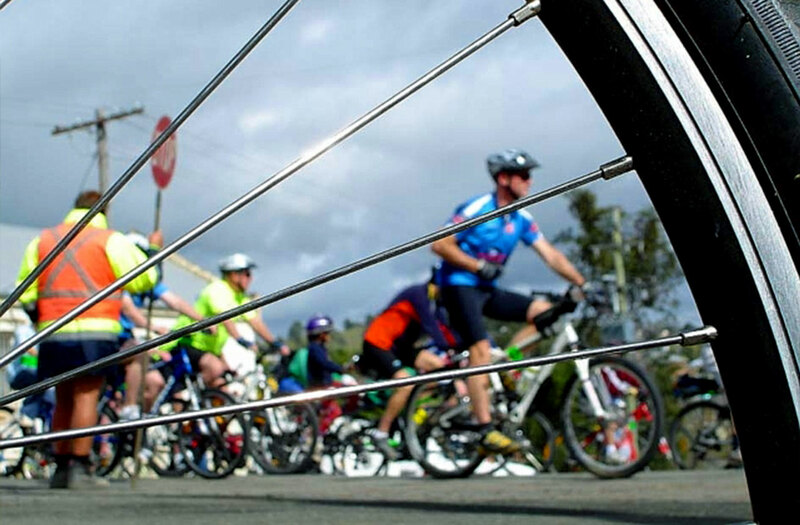 Dungog Pedalfest is a celebration of cycling and sociability in the beautiful Williams Valley. Pedalfest happens every year over the first weekend in September. This weekend is a major fund-raising event for the Westpac Rescue Helicopter – a cause well worth pedalling for!